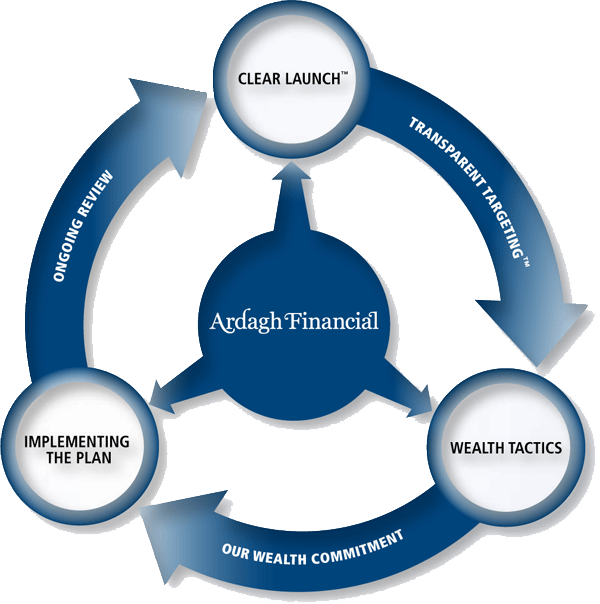 With our ClearVision Management Process™, the Ardagh team will build a safe path for you to achieve your financial goals. At Ardagh Financial, we believe in building a long-lasting business relationship with our clients. At the first meeting, we will briefly explain our wealth management method and familiarize you with our corporate mandate. The second meeting will be focused on determining your current financial situation and your future objectives. We will create a clear layout of your financial foundation and design a customized portfolio that matches your unique lifestyle. When we present you with the blueprint of your investment plan, at least two advisors will shed light on your wealth management. We will provide you with multiple perspectives and help you through every decision towards your financial security. Once we have decided on the details of your investment plan, we will proceed through the necessary paperwork. The commitment we offer is a lifetime service. As various facets of your financial plan are initiated, you will receive frequent updates, so the process is always transparent. We will gladly address any question or concern that may arise. Throughout the year, we will actively monitor your portfolio. 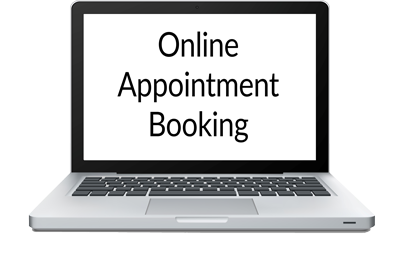 We will revisit your goals and review your financial situation on a regular basis. When market conditions change, we will be the first to contact you because we know that proactive communication is the key to a trusting relationship.